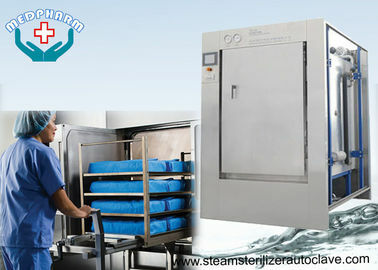 The autoclave door is designed with a number of independent mechanical and digital safety features. 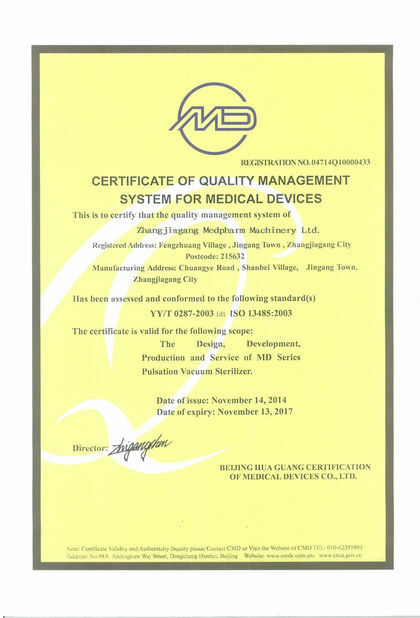 This guarantees that if a problem occur, an autoclave failure will be prevented. 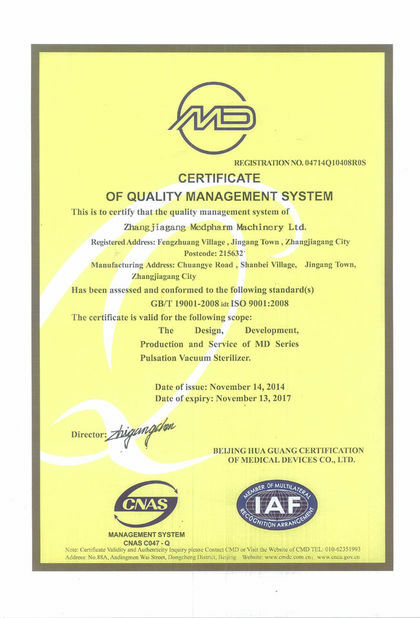 Our autoclaves are built to last longer, perform consistently, and comply with the strictest international standards. Autoclave chambers are constructed of long lasting 304 grade tainless steel with superior corrosion resistance. The chambers are jacketed for uniform heat distribution. The generator and piping are constructed of stainless steel. 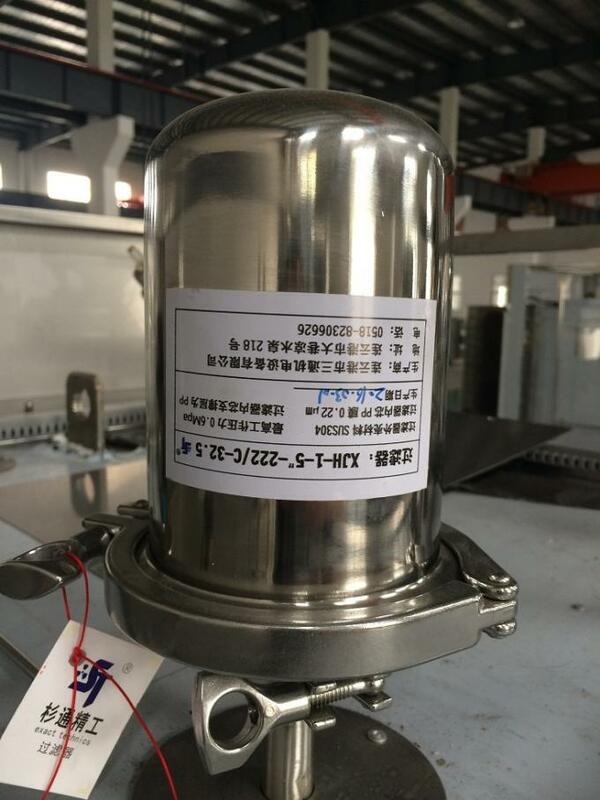 The pneumatic valves are air pressure operated, significantly reducing maintenance. 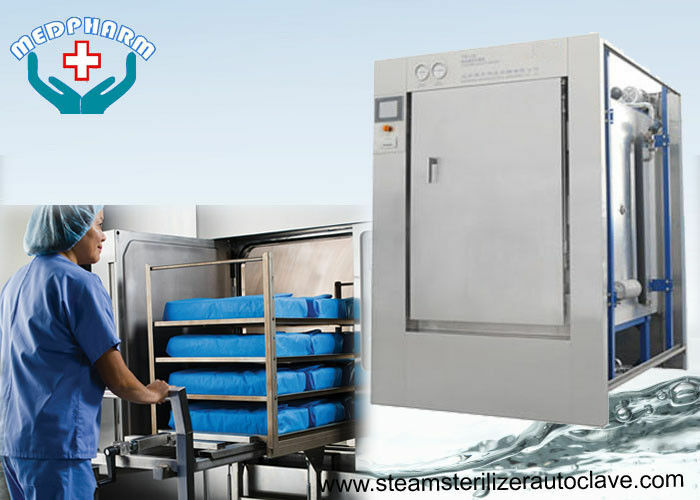 We work to keep our autoclaves state of the art. 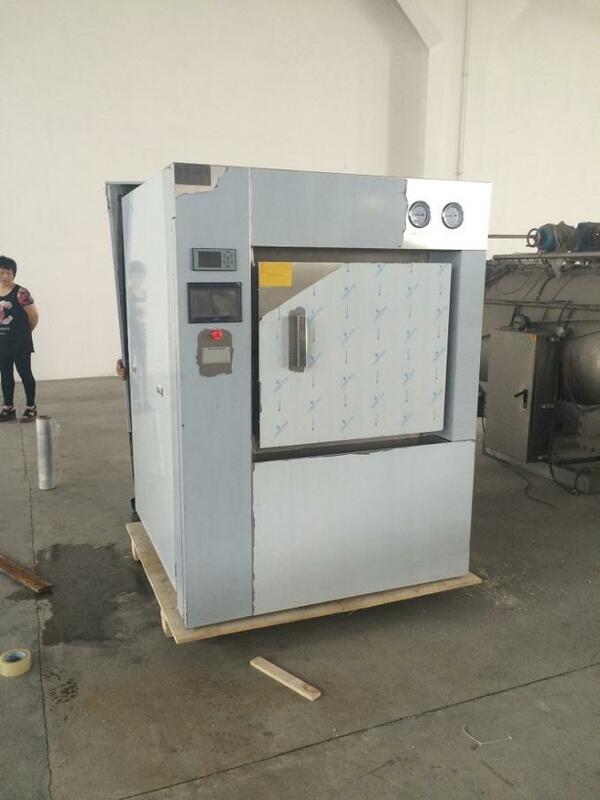 This series hospital sterilizers are designed and manufactured specially for hospital, pharmaceutical factory to sterilizie medical instruments, sterile clothing, dressings, vessels, apparatuses, tools, culture medium etc.